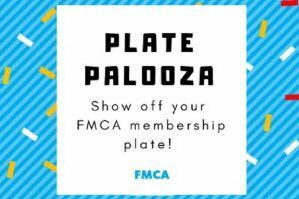 FMCA is working to become a more “member driven” organization. As many organizations of all types and sizes know, increasing membership engagement is a challenge in today’s world. For instance, finding ways to engage the needs of the “next generation” of members is ultimately what keeps an organization going. And, like any organization, FMCA is looking ahead to its future. To guide this effort, FMCA has formed a Membership Engagement Committee. This committee’s goal is to develop strategies that can be used to get members more involved within their club. So how can you help? Well, it’s easy to help FMCA’s national president Jon Walker achieve his vision of FMCA becoming a more member driven organization! Members, please provide your feedback by taking this quick survey, and watch this video about Jon’s vision for FMCA. 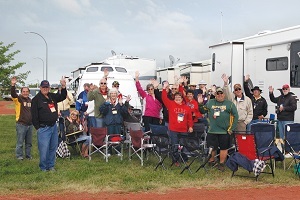 If you would like to learn more about the Member Engagement Committee or volunteer your time, please contact the FMCA Member Team at 800-543-3622. As of the 28th a total of 61 members have completed the survey. We appreciate their responses and look forward to additional member suggestions and comments.